Sneak Peek from today’s session..
During the last few months of this past school year I have been working on a photo journal project documenting the wonder and joy of preschool life at Acton Barn Co-operative Preschool. All proceeds from the sale of the DVD/book resulting from this project will go towards securing a permanent home for the school. 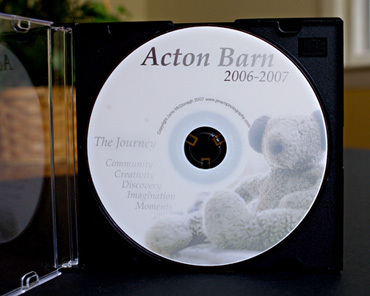 I’d like to say thank you to all the Barn families who so far have purchased copies of the DVD slideshow. I hope you enjoyed viewing the DVD as much as I did taking pictures of your wonderful children! Many families also bought book vouchers and I am looking forward to choosing photos for the book over the Summer. Thank you to Pauline and Torri for their hard work promoting this fundraiser at school. 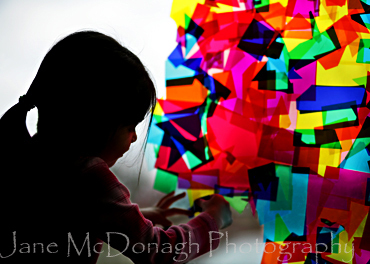 Thanks also to Carol and all the teachers for allowing me to spend time in such a nuturing and creative environment! A reminder that the deadline for all orders is June 20th. I was thrilled to have this photograph awarded first place in an online photography contest (Better Photo.com) for April 2007. 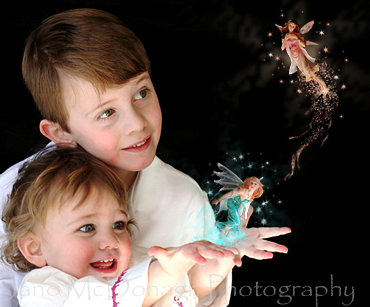 The image entitled “Magical” was entered into the Digital Darkroom category. I had been working on it as a method of experimenting with some new Photoshop techniques. 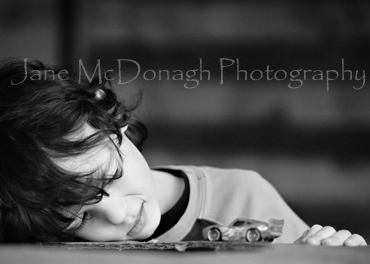 I was very happy my practice photo got selected for the gold medal!! The Better Photo competition attracts over 20,000 worldwide entries each month and is a showcase for some really great photographs.